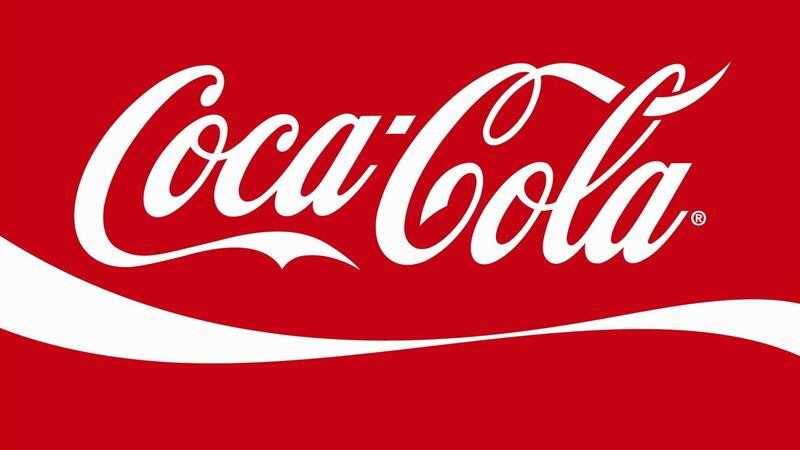 Coca cola is a brand which is present in households, shops, hotels, offices, etc. You name it, and the place would have heard of Coca cola. Coca cola has many products in its arsenal. Here is the SWOT analysis of Coca cola. Brand Equity – Interbrand in 2011 awarded Coca cola with the highest brand equity award. Coca cola with its vast global presence and unique brand identity is definitely one of the costliest brands with the highest brand equity. Company valuation – One of the most valuable companies in the world, Coca cola is valued around 79.2 billion dollars. This valuation includes the brand value, the numerous factories and assets spread out across the world and the complete operations cost and profit of Coca cola. Vast global presence – Coca cola is present in 200 countries across the world. Chances are, any country that you go to, you will find coca cola present in that market. This vast global presence of coca cola has also contributed to the building of the mammoth brand name. Largest market share – There are only 2 Big competitors in the beverage segment – Pepsi and Coca cola. Out of these 2, coca cola is the clear winner and hence has the largest market share. Amongst all beverages, Coke, Thums up, Sprite, Diet coke, Fanta, Limca and Maaza are the growth drivers for Coca Cola. 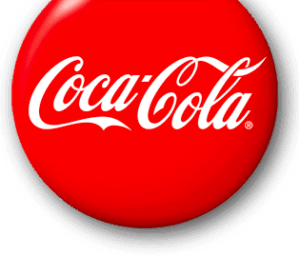 Customer Loyalty – With such strong products, it is natural that Coca cola has a lot of customer loyalty. The products mentioned above like Coca cola and Fanta have a huge fan following. People will prefer these soft drinks over others. Because of the good taste of Coca cola, finding substitutes becomes difficult for the customer. Distribution network – Coca cola has the largest distribution network because of the demand in the market for its products. On the other hand, due to this successful distribution network, Coca cola has been able to command such a high market presence. Competition with Pepsi – Pepsi is a thorn in the flesh for Coca cola. Coca cola would have been the clear market leader had it not been for Pepsi. The competition in these two brands is immense and we don’t think Pepsi will give up so easily. Product Diversification is low – Where Pepsi has made a smart move and diversified into the snacks segment with products like Lays and Kurkure, Coca cola is missing from that segment. 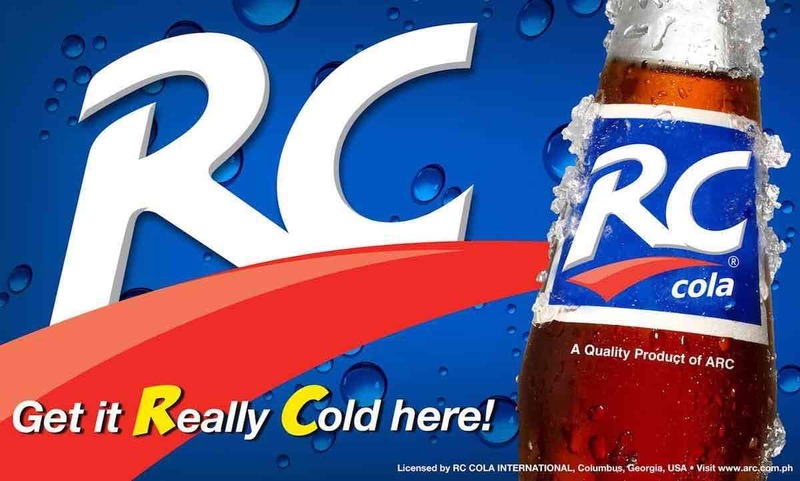 The segment is also a good revenue driver for Pepsi and had Coca cola been present in this segment, these products would have been an additional revenue driver for the company. Absence in health beverages – If you watch the news, you would know that obesity is a major problem affecting people nowadays. The business environment is changing and people are taking measures to ensure that they are not obese. Carbonated beverages are one of the major reasons for fat intake and Coca cola is the largest manufacturer of Carbonated beverages. The inference is that the consumption of beverages in developed countries might go down as people will prefer a healthy alternative. Water management – Coca cola has faced flak in the past due to its water management issues. Several groups have raised lawsuits in the name of Coca cola because of their vast consumption of water even in water scarce regions. At the same time, people have also blamed Coca cola for mixing pesticides in the water to clear contaminants. Thus water management needs to be better for Coca cola. Diversification – Diversification in the health and food business will improve the offerings of Coca cola to their customers. 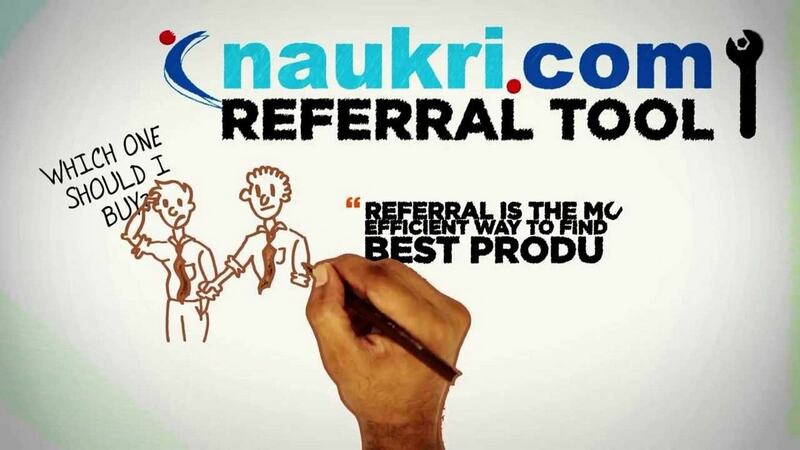 This will also ensure that they get better revenue from existing customers by cross selling their products. The supply chain which is distributing their beverages can also distribute these snacks thereby sharing the load of Supply chain costs. Developing nations – Although developed nations have a high presence of Coca cola, these countries are slowly moving towards healthy beverages. However developing countries are still being introduced to the delight of carbonated drinks and soft drinks. Countries like India which are developing and have a hot summer, find the consumption of cold drinks almost doubled during summers. Thus the higher consumption in developing environment’s can be a good opportunity to capitalize for Coca cola. Packaged drinking water – With hygiene becoming a major factor in the consumption of water, Packaged drinking water has found its way into peoples mind. Coca cola has a presence in the packed drinking water segment though Kinley. Although Kinleys expansion is slow as of now, Kinley has a huge potential of expansion. Thus Coca cola as a company should focus on the expansion of Kinley as a brand and take it up to Bisleri ‘s level of trust. Supply chain improvement – Supply chain can be a major cost sink hole with the transportation costs always rising. Coca cola’s complete business is based on transportation and distribution. There will always be possible improvements in this area. Thus Coca cola should keep strict watch on its Supply chain and keep improving to bring the cost down. Market the lesser selling products – In the product portfolio of Coca cola, there are several products which have not found acceptance in the market. Coca Cola needs to concentrate on the marketing of these products as well. 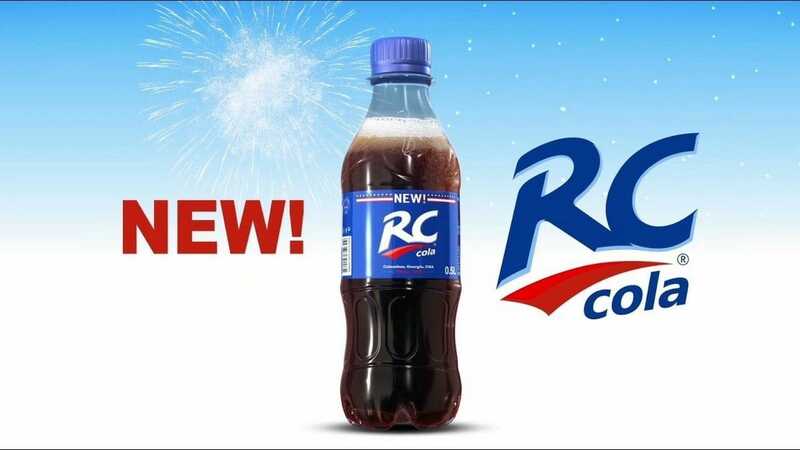 It is understood that Coca cola has made several expenses to launch these products. Thus, the marketing and subsequent rise of sale of these products will help revenue of Coca cola. Raw material sourcing – Water is the only threat to Coca cola. The weakness of Coca cola was the suspected use of pesticides or vast consumption of water. However, the threat here is that water scarcity is on the rise. With the climate changing, and regions of various countries facing scarcity of water, sooner or later someone might raise fingers on beverage companies. Thus, Water sourcing is an axe which can fall anytime on the head of Coca cola. If water is limited or rationed, Coca cola can experience a major downfall in their revenue and capacity of distribution. The same can affect its arch rival Pepsi as well. Indirect competitors – Coffee chains like Starbucks, Café coffee day, Costa coffee are on the rise. These chains offer a healthy competition to Coca colas carbonated drinks. They might not be a big competition for Coke, but they do give a dent to its beverage market. Similarly, health drinks like Real and Tropicana as well as energy drinks like Red bull and Gatorade are stealing away the market share indirectly. I believe rather than concentrating on ‘lesser selling products’ or relaunching them, it should look into diversifying the bestsellers in to new products,thus trusting a proven strategy! And chances are that bestsellers aren’t going to be axed in any case-so,no harm done to them. When did you publish this article on here? A resourceful piece of work. Thank you and keep it up! You can discuss everything at discuss.marketing91.com – The forum is meant for discussions. Any chance a list of sources could be added to this? I’m sure it’s all true but it would make this a stronger source for a school report.